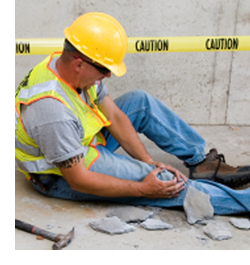 If you’ve been injured on the job, you may qualify for benefits under your employer’s workers’ compensation insurance. 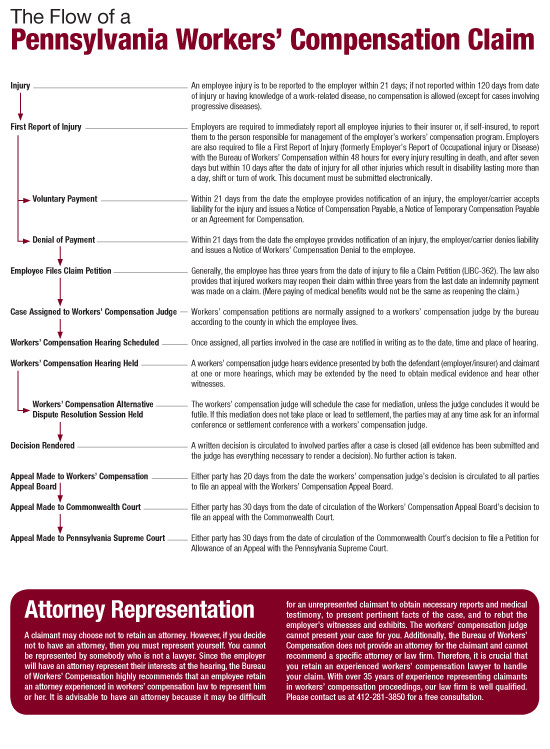 Workers’ compensation laws ensure that employees who are injured or disabled on the job are provided with fixed monetary awards, eliminating the need for litigation. These laws also provide benefits for dependents of those workers who are killed because of work-related accidents or illnesses. Quite often, injured workers and their families are unfairly denied the benefits to which they are entitled. At JPI, we provide legal representation for employees injured in work-related accidents resulting in injuries such as hearing loss, disfigurement and loss of limb. JPI has forged an unparalleled reputation for representing the interests of workers. If you’ve been injured on the job and are being denied your benefits, we’re here to do the same for you. Contact us today for a free consultation by calling 412.281.3850 or emailing info@jpilaw.com.